While the word chandelier usually carries connotations of large decorative fixtures hanging in the foyers of large homes, the truth is, modern chandeliers are great options for almost every room in your house! 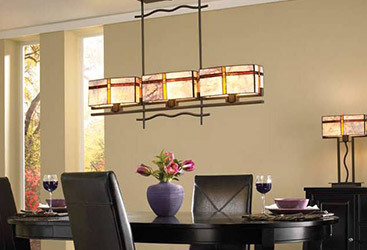 Charleston Lighting can help light up your home with our gigantic selection of light fixtures and lamps. 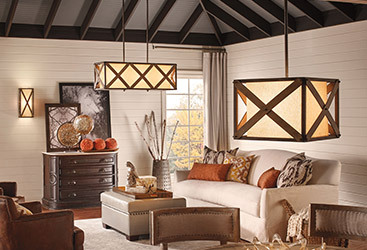 Read on to learn more about how modern chandeliers can add style (and light!) to any part of your home. In addition to all of our lights, we also carry stylish furniture and a wide assortment of home decor items that will help you turn any room into a beautiful, comfortable, and functional space. 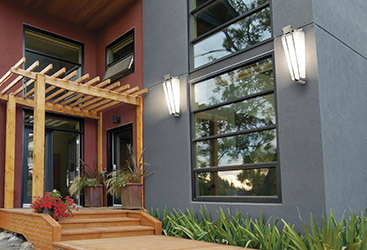 Charleston Lighting is a Top Rated Local® lighting showroom, which means that you will receive the benefits of our excellent customer service, an unbeatable selection, and the best possible prices. Whether you have decorated your home in a classic style or you’ve created a sleek, ultra-modern space, a chandelier in the dining room is a wonderful way to add style and class to the room. New chandeliers can be easily adjusted by using dimmers to create the perfect mood for a family meal, a game night, or a romantic dinner. If you have been searching for a way to turn your bathroom into a mini-spa that you can enjoy whenever you want, a chandelier will not only inject style, it will also help you relax when you need some time to yourself. 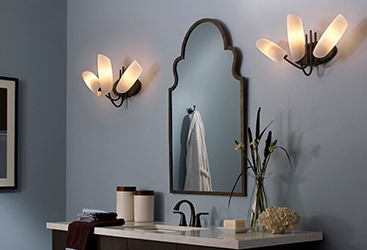 Add a dimmer to your new bathroom chandelier and enjoy a relaxing bath or cast the right kind of light to get ready every morning or before you go out for a night on the town! 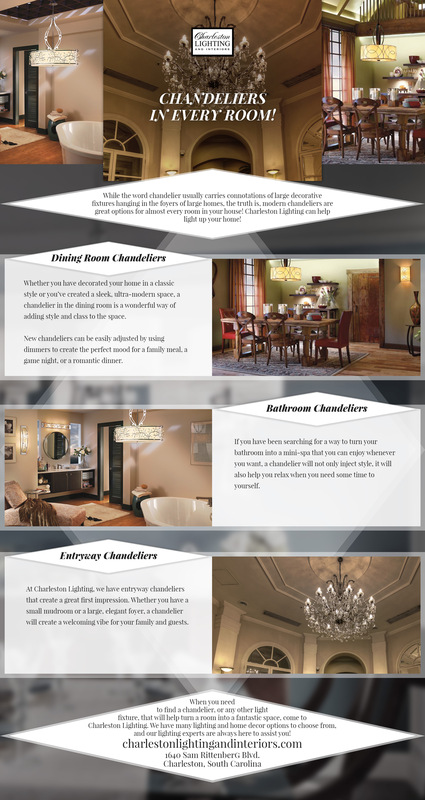 At Charleston Lighting, we have entryway chandeliers that create a great first impression. Whether you have a small mudroom or a large, elegant foyer, a chandelier will create a welcoming vibe for your family and guests. From classical and ornate styles to much more sleek and modern chandeliers, we have a fixture that will work in your space and with your design. 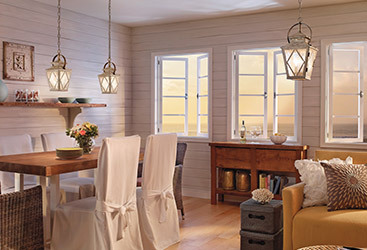 If you don’t want to have a ceiling fan with a light in your bedroom, a new chandelier might be a great alternative. A chandelier is a great source of ambient light and it can work as a centerpiece in a new design and decor scheme. If you have a smaller bedroom or low ceilings, don’t worry — new chandeliers are available in many sizes and profiles, so you have tons of choices. Thanks to advances in materials technology as well as efficient LED lights, modern chandeliers come in many shapes and sizes that wouldn’t have been possible even a decade ago. 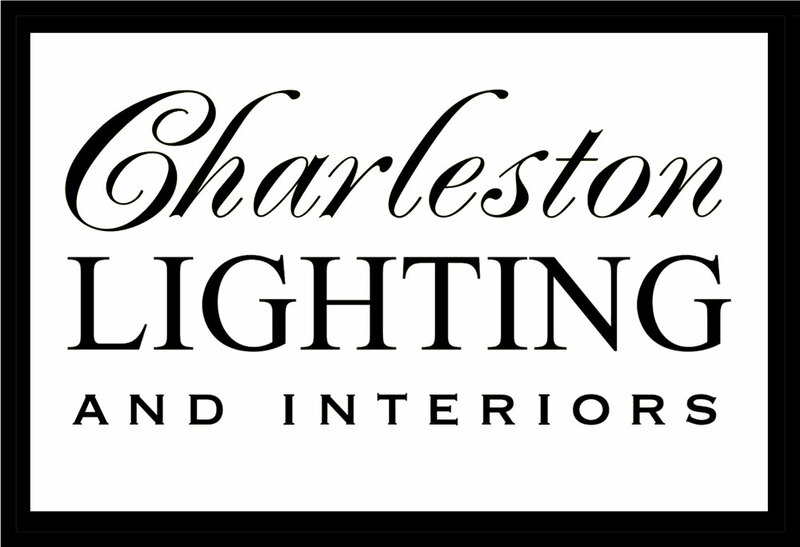 When you need to find a chandelier, or any other light fixture, that will help turn a room into a fantastic space, come to Charleston Lighting. 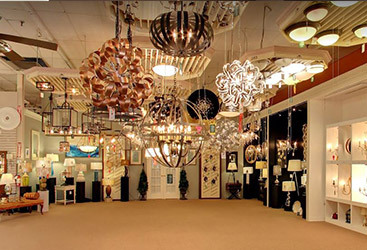 We have many lighting and home decor options to choose from, and our lighting experts are always here to assist you! 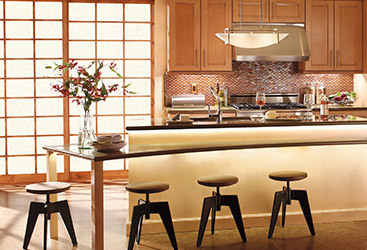 Whether you are redesigning the lights for a single room or for your entire home, when you work with us, the only limitation is your imagination.